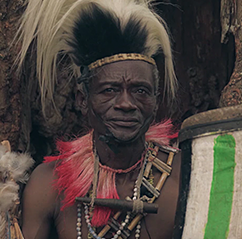 Sound design and final mix by Resonate. 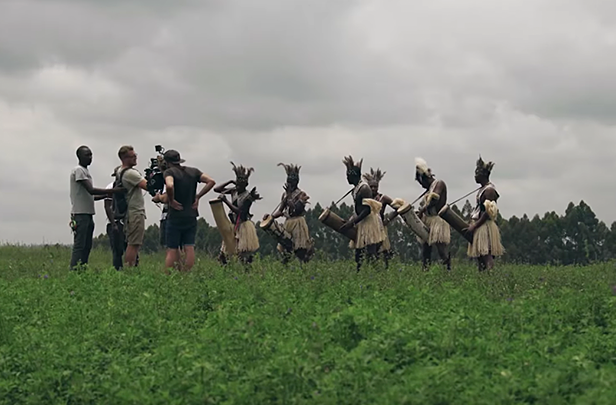 Directed by Dan Mace. 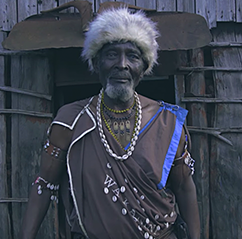 Winning the Music and Sound design gold craft certificate at The Loeries in 2017, this project was filmed over 10 days in Kenya. 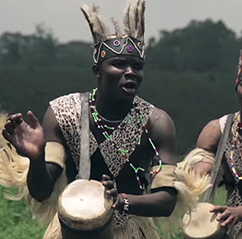 The music and sound design aimed to encapsulate the various tribes of Kenya in one commercial and song. 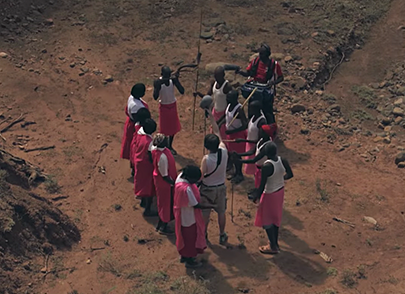 Recording the 43 unique tribes of Kenya, the sounds were used to create the award winning sound design.